Most apps make things complicated. With Speak N Send, it couldn't be easier. Tap, start speaking, then send. There are no credits to buy, no extra sign up or purchase needed. Speak N Send is a fast way to send a short message that can be retrieved at the recipient's convenience. It is similar to an SMS text message but Speak N Send is much easier to use. There are no keystrokes needed to compose the message. You just talk. Send to anyone, even if they don't have the Speak and Send app. No signup needed. Send to any smartphone, computer or tablet, not just iPhones. No need to create an account, buy credits, or sign up for another service. 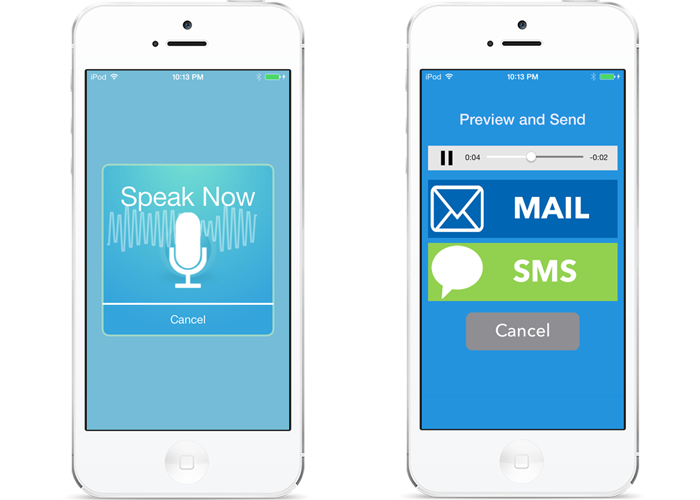 Simply download the Speak N Send app and you're ready to send voice messages to one or several recipients, by sms or email. Send your actual voice so there is no chance for voice-to-text problems, auto-correct errors and miscommunication. 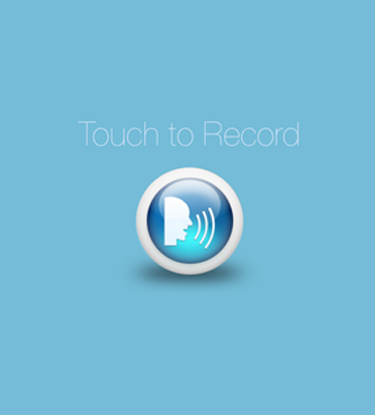 Send your voice message to one or many recipients, just like any other sms or email message. 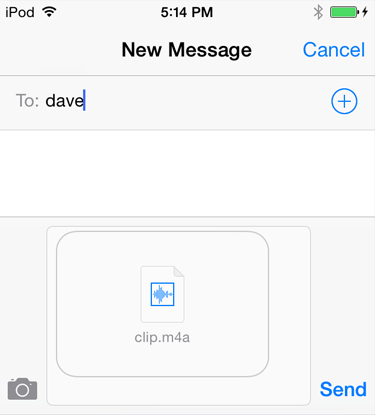 Makes use of the latest iOS 7 features, including MMS and iMessage.